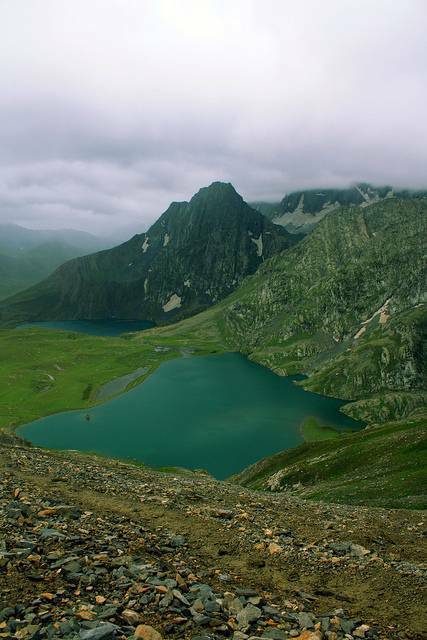 Krishnasar or Krishansar Lake is located at a height of 3801m and is famous for its trout fishing. Perfect time to visit this beautiful lake would be from April to August. Located just 80 Km away from Srinagar it is a perfect weekend getaway for the locals and a perfect destination to unwind for all travelling to Srinagar. Surrounded by the Himalayas, Krishnasar Lake is a picture perfect spot.